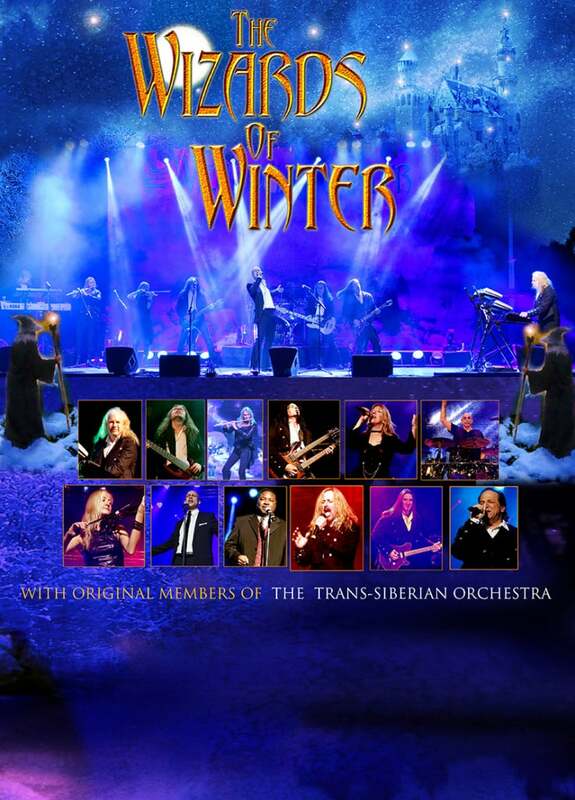 The perfect fusion of classical and progressive rock music…this is Wizards of Winter. This eclectic group of musicians from Metro NY, NJ and PA came together in 2010. Their vision was to faithfully reproduce the music of TSO (the Trans-Siberian Orchestra) and present it in a more intimate setting. The group’s disclaimer: it is not a TSO tribute band; you will hear only a few TSO songs during this show. In 2011, the Wizards released their own Christmas Rock Opera album which had its basis in entirely original material. They’ve had the pleasure of touring with four original members of TSO (Tommy Farese, Tony Gaynor, Joe Cerisano and Guy LeMonnier); LeMonnier joined the band permanently in 2014. This year’s holiday rock opera, Tales Beneath a Northern Star, is based upon music from their self-titled CD and their new album, The Magic of Winter. 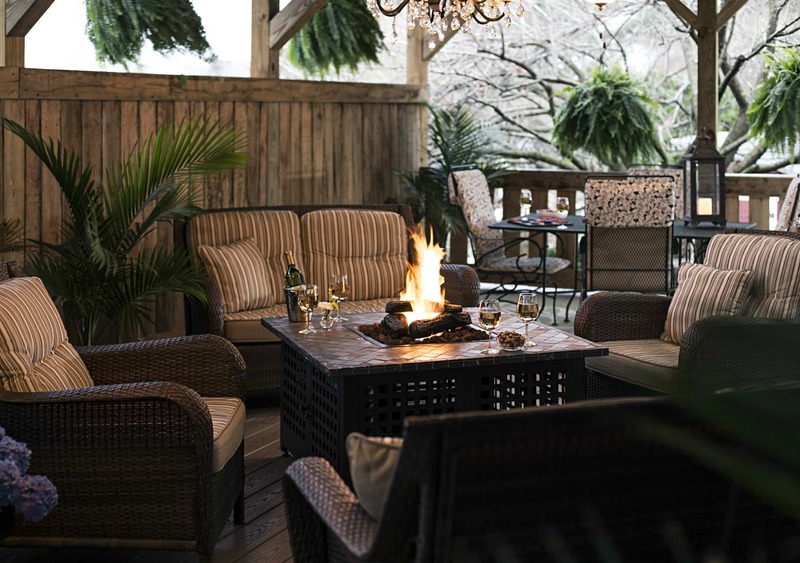 Book now at 1825 Inn Bed and Breakfast right next to Hershey PA…Everyone loves the sheets we use at the Inn. You can order your own by giving us a call..Christmas is coming soon!